Palm Springs first became fashionable in the early 1900s due to it’s dry heat, luxury spas, and proximity to rapidly growing Los Angeles. The resort’s initial popularity can be attributed to its relatively pleasant micro-climate caused by Mt San Jacinto’s shelter from the blazing afternoon sun in Summer, and from chill winds whipping through the Gorgonio pass in the Winter. Today, Palm Springs has become a globally reknowned travel destination for its first-class resorts and hotels, modern architecture, great restaurants, eclectic shopping, and year-round fun. Known as the center of the Mid-Century Modern world, Palm Springs’ Modernism Week serves as an annual tribute to the style with tours of architectural landmarks, vintage sales, and special themed events. Palm Canyon Drive, the city’s main drag, closes to vehicles every Thursday night for VillageFest. The weekly street fair features food and crafted products on a street littered with eclectic shopping, nightlife, and fine dining options like Lulu, Zin Bistro, Trio, Eight4Nine, Jake’s and many more.  Whether you’re looking for a desert vacation home, income property, or looking to make Palm Springs your home, Palm Springs Town & Country is here to help you navigate the Coachella Valley real estate market.